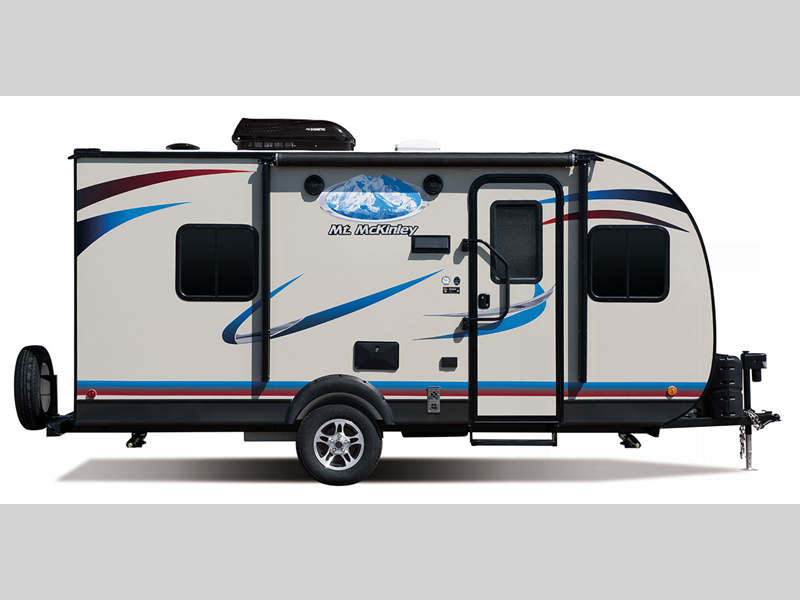 Riverside RV's Mt. 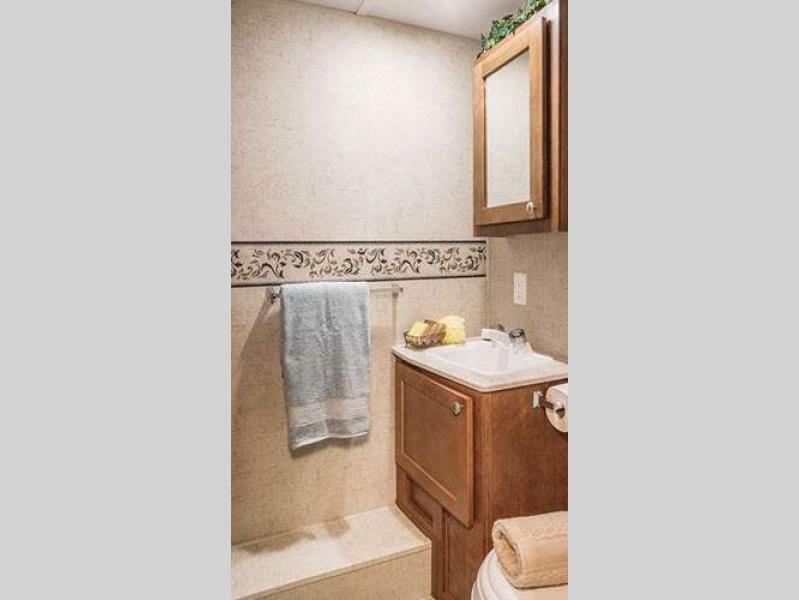 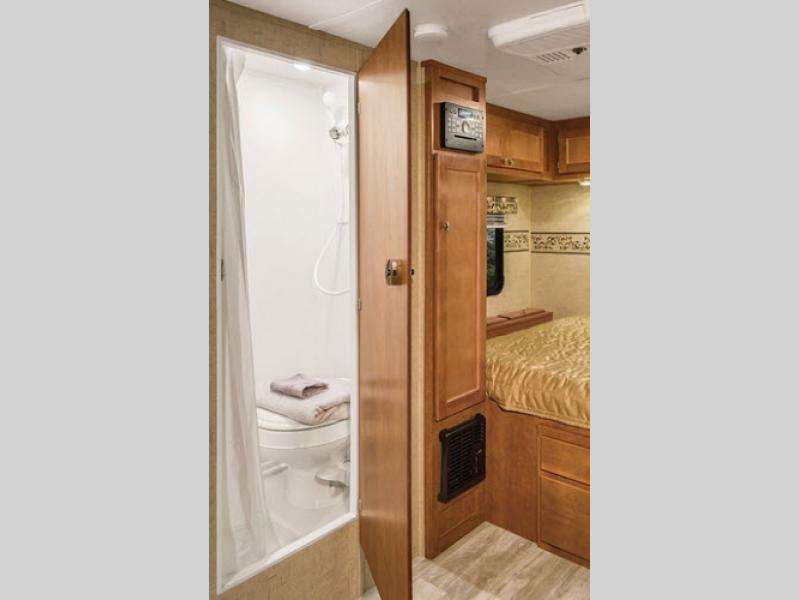 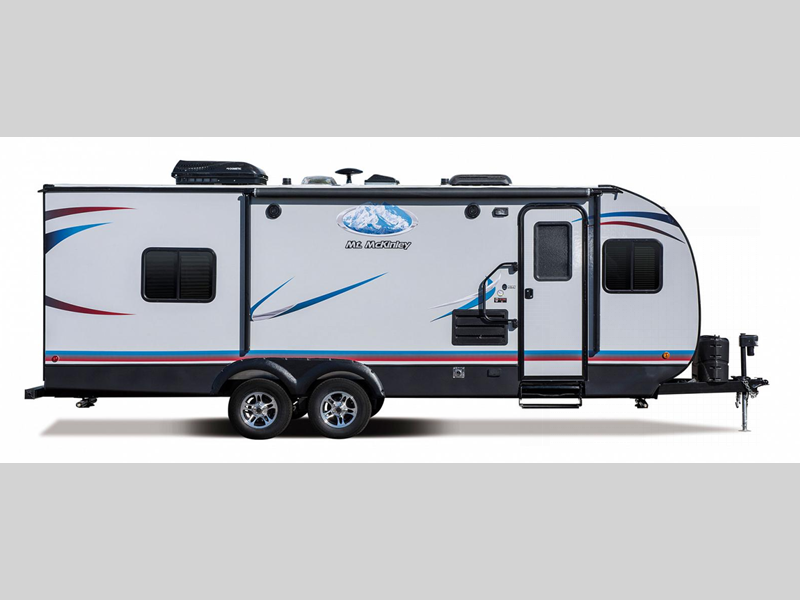 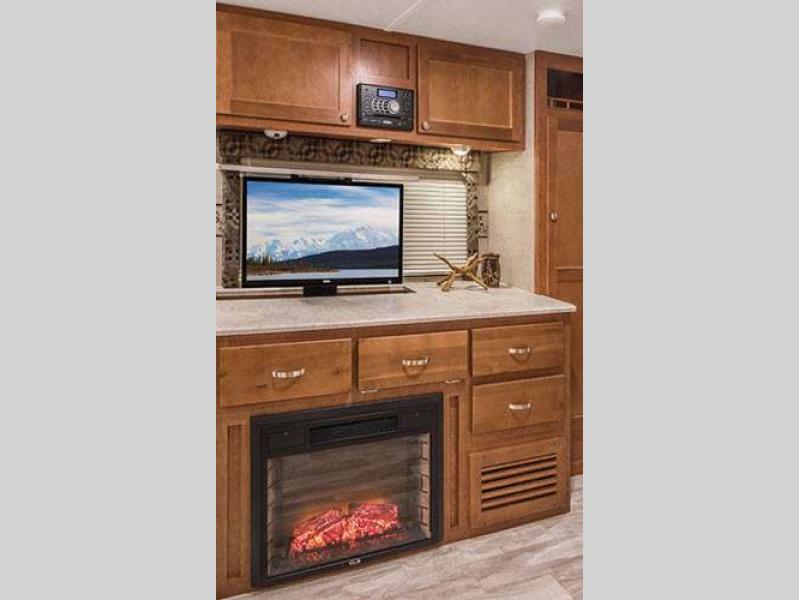 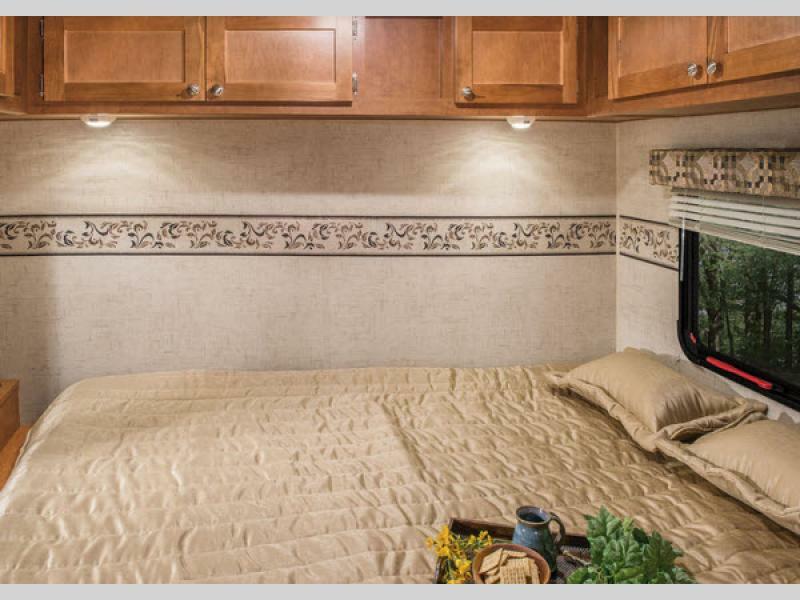 McKinley line of travel trailers, toy haulers, and brand new fifth wheel model are the perfect choice for your lightweight travel experience. 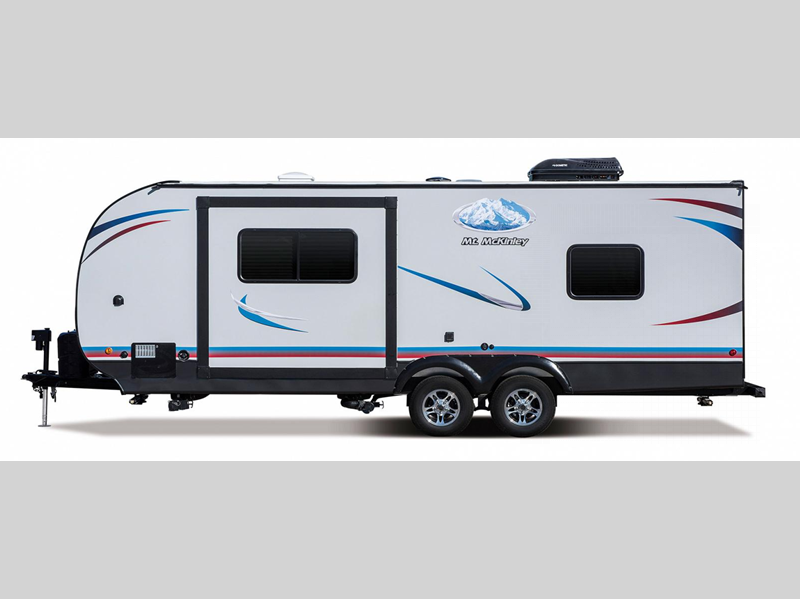 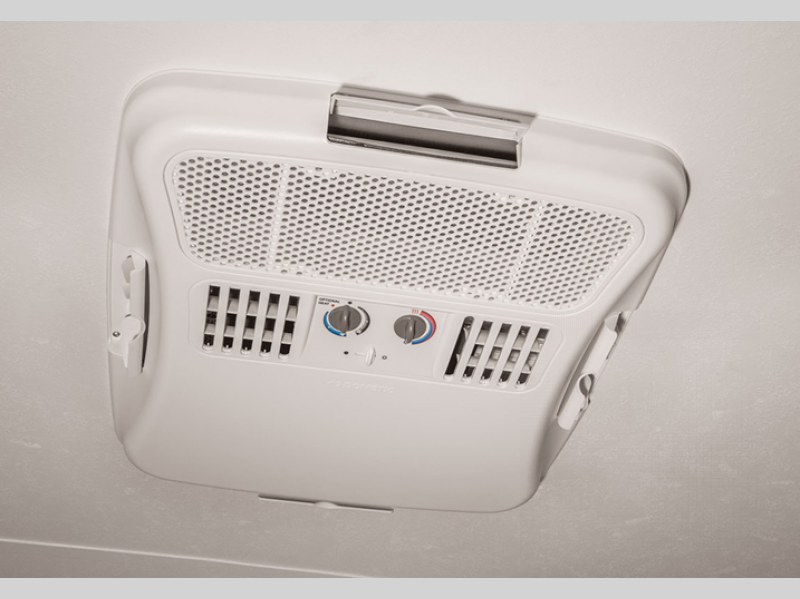 You will love the aluminum cage construction with powder coated chassis which keeps each of these models light in weight plus inhibits the corrosion and/or rust which means your Mt. 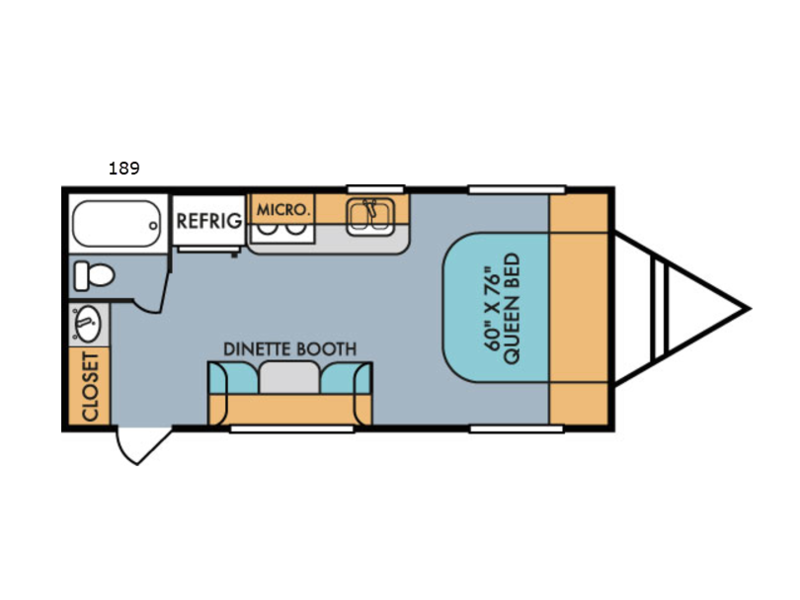 McKinley is meant to last. 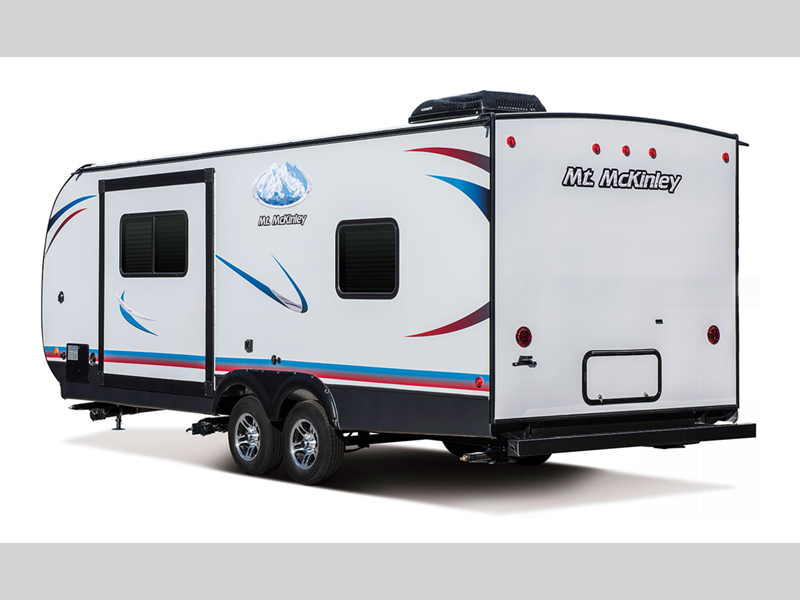 When your adventure requires a few big toys, check out the Mt. 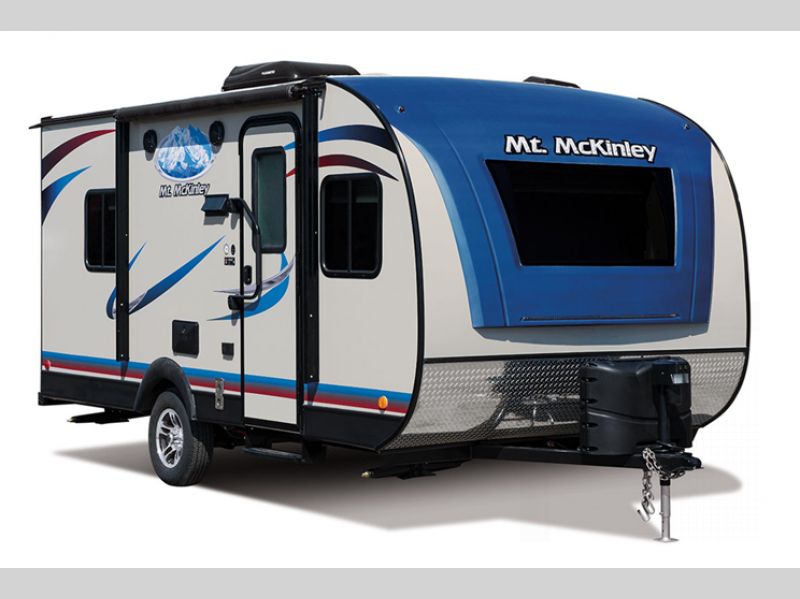 McKinley toy hauler models. 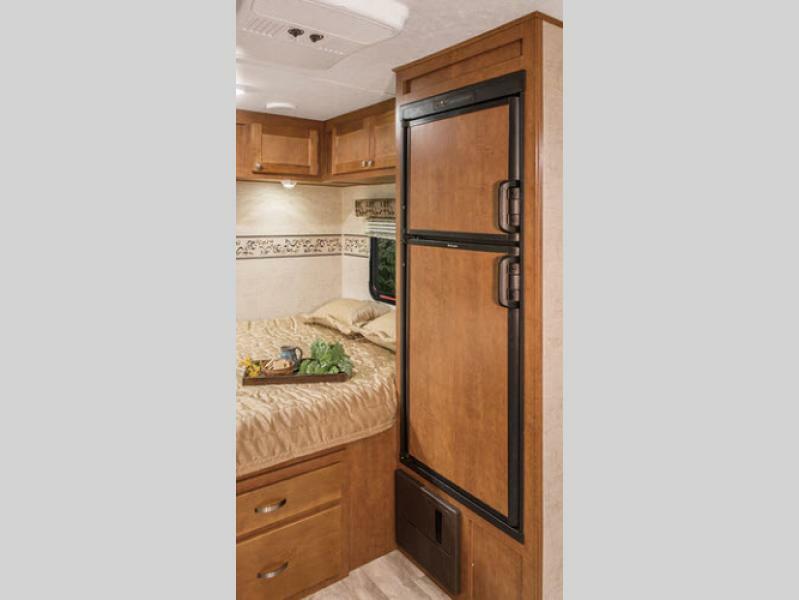 The rear ramp gate makes it easy to load up and hit the road with your favorite toys on board as well. 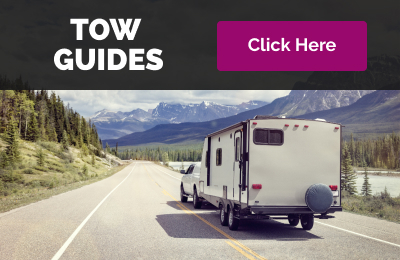 Once you reach your destination, and the toys are removed, set up is easy so the excitement and fun can begin immediately. 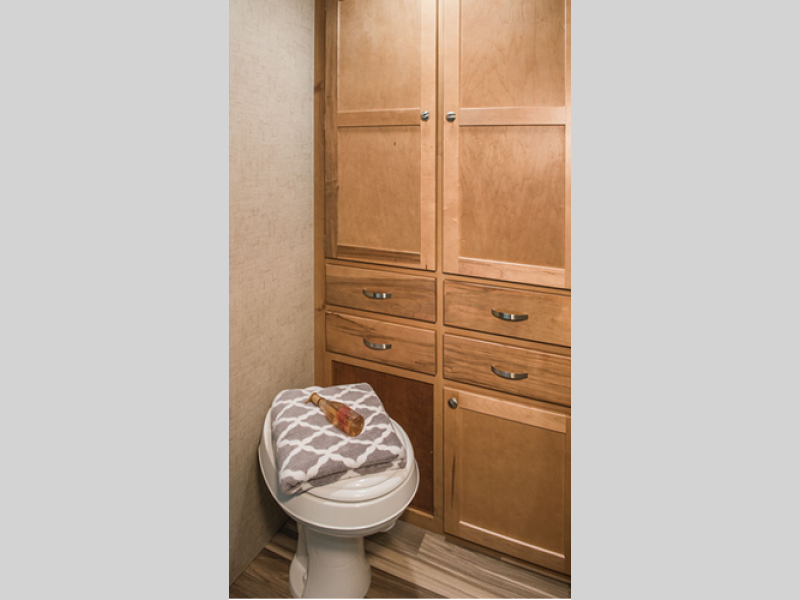 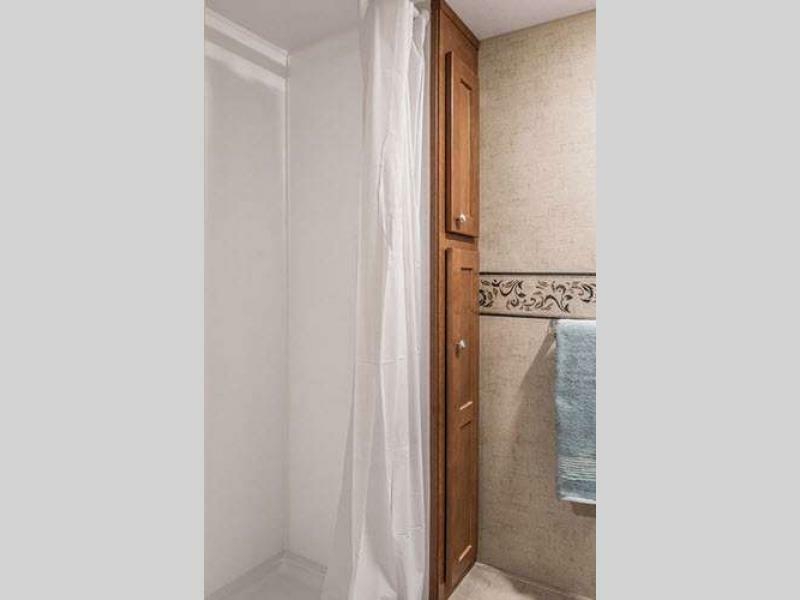 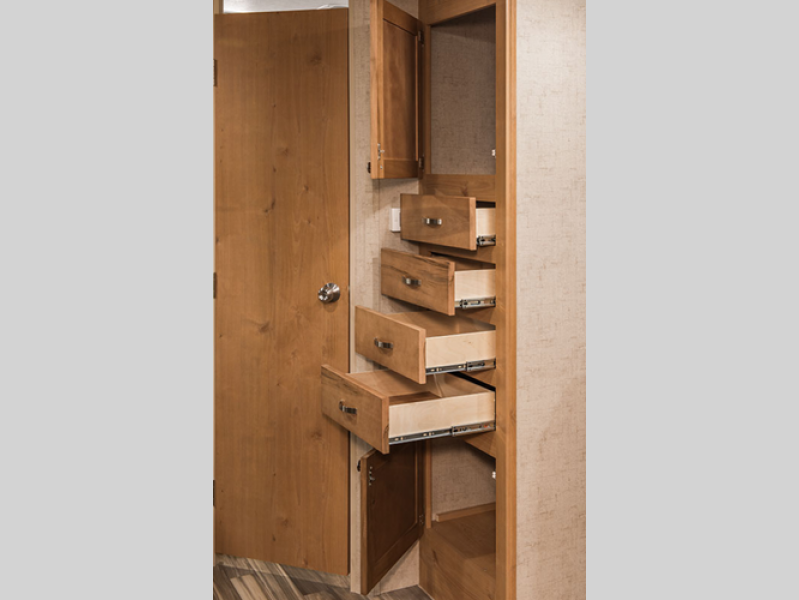 All units feature plenty of storage with cabinetry that features hardwood doors, a TPO rubber roof, plus radius style windows and doors. 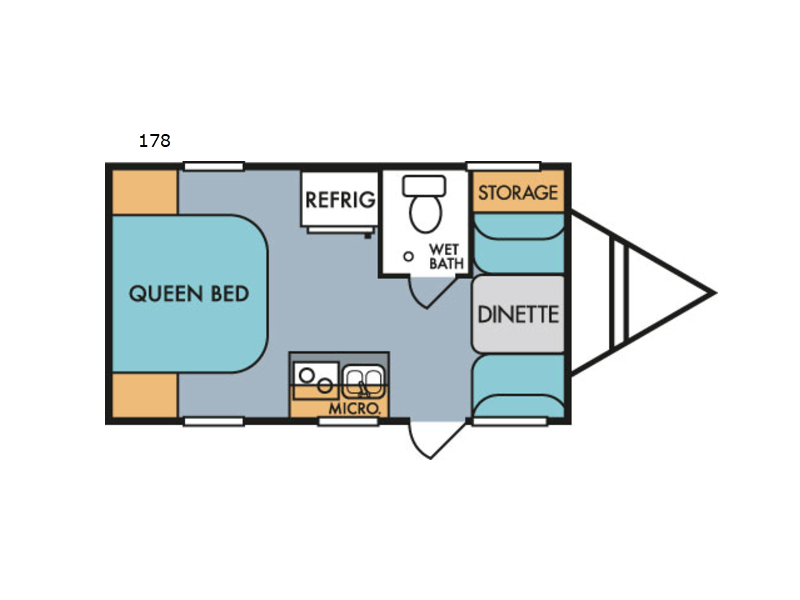 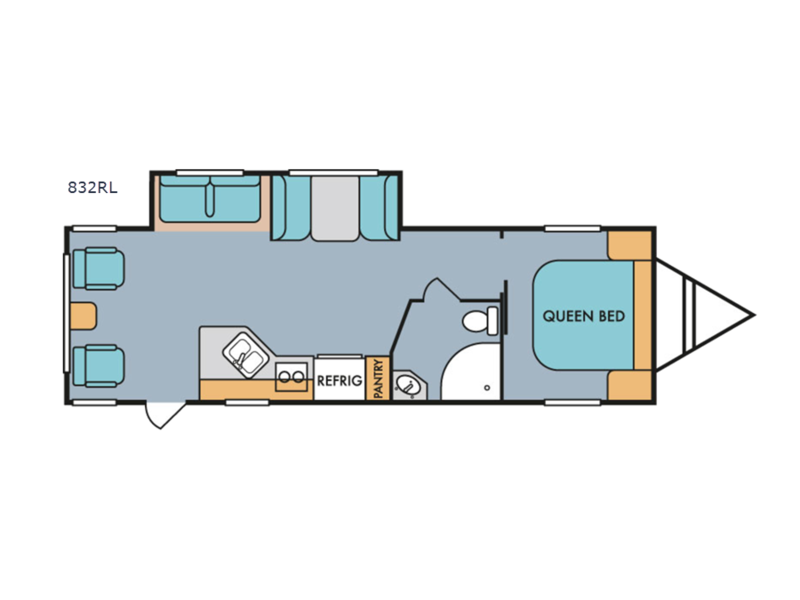 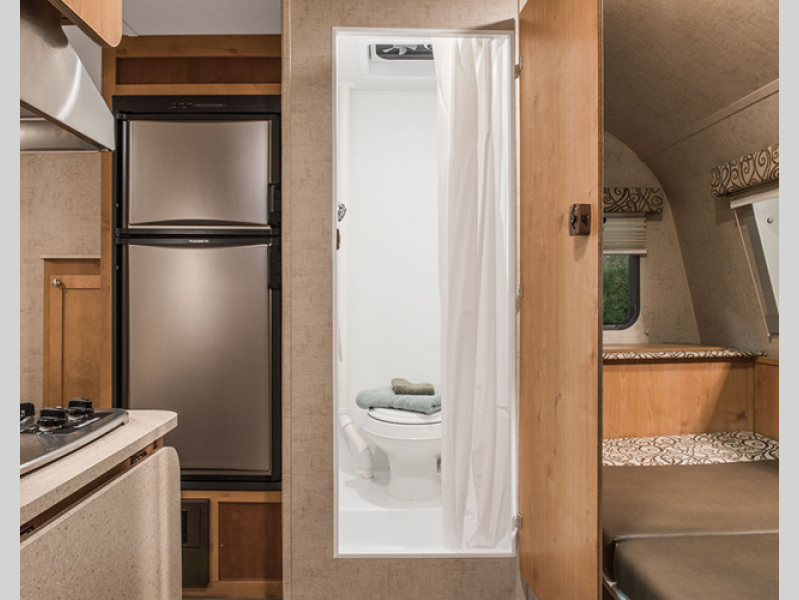 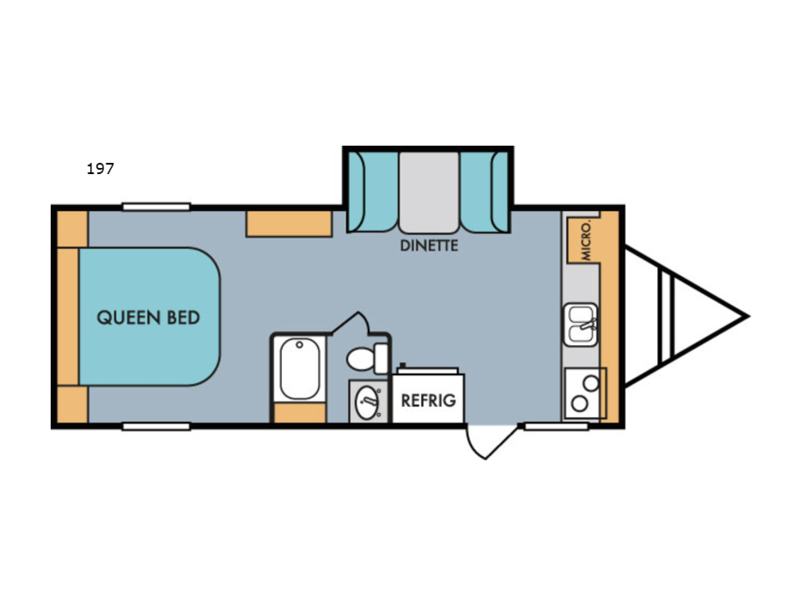 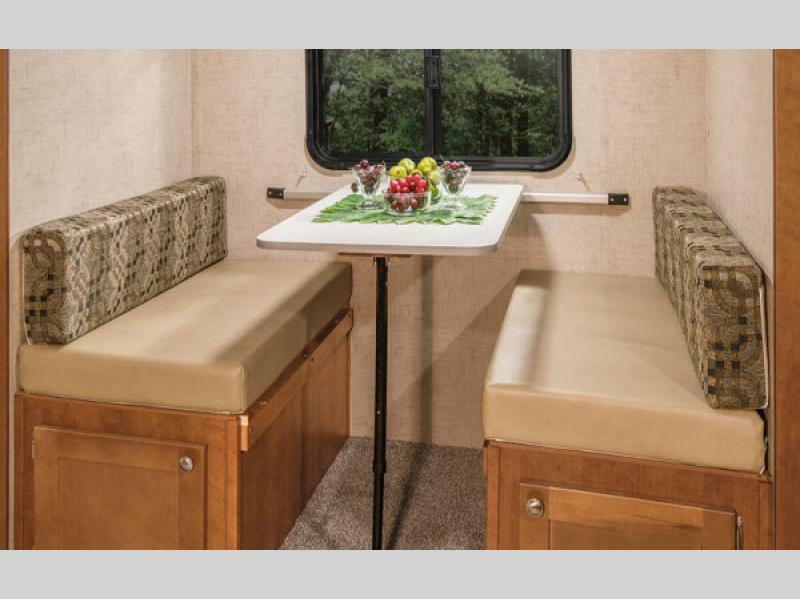 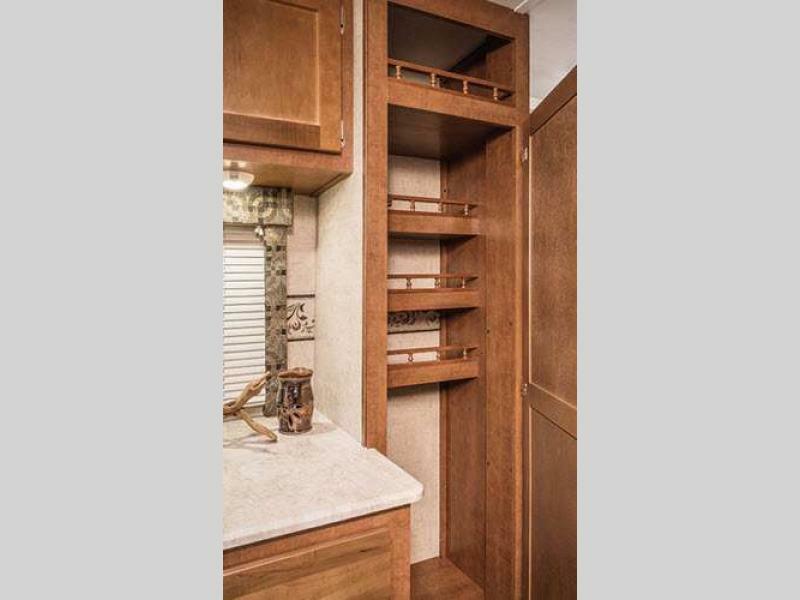 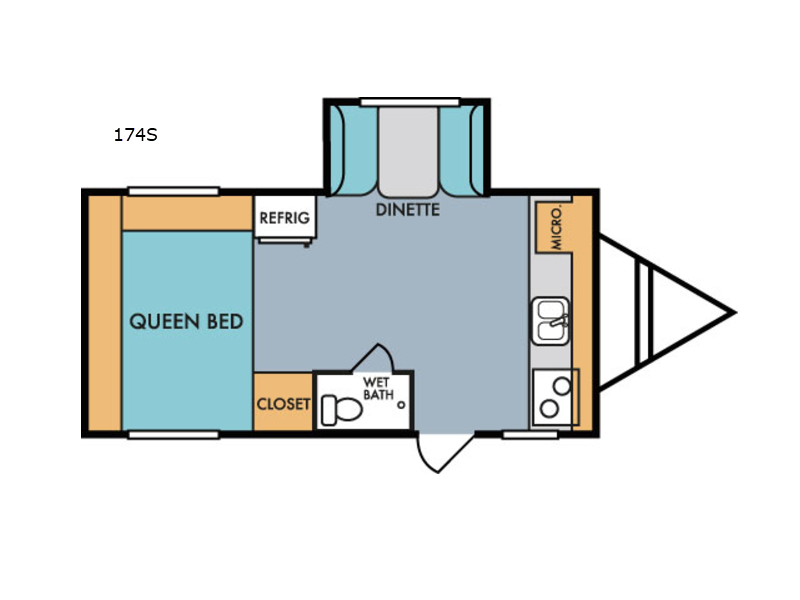 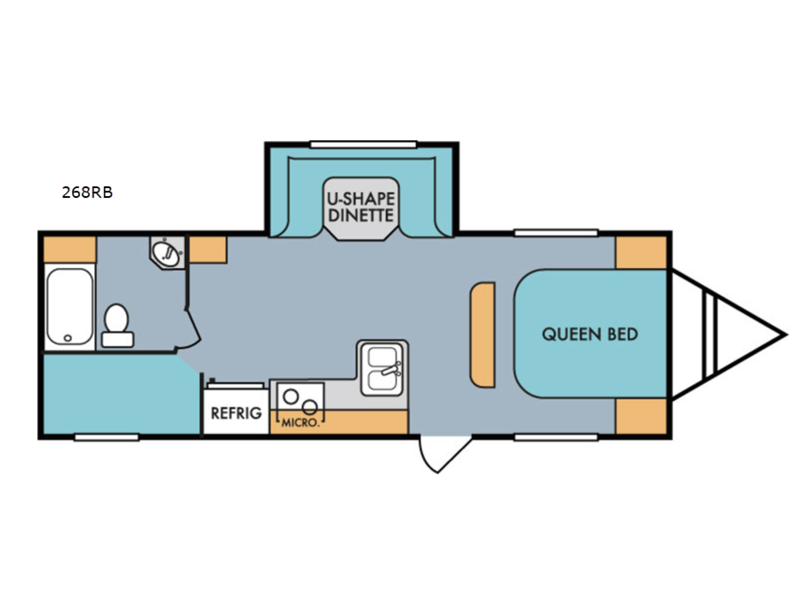 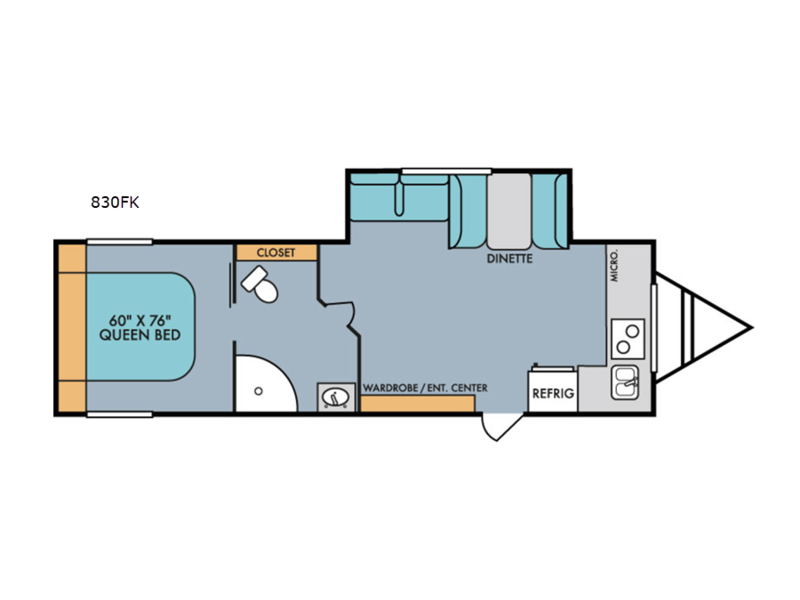 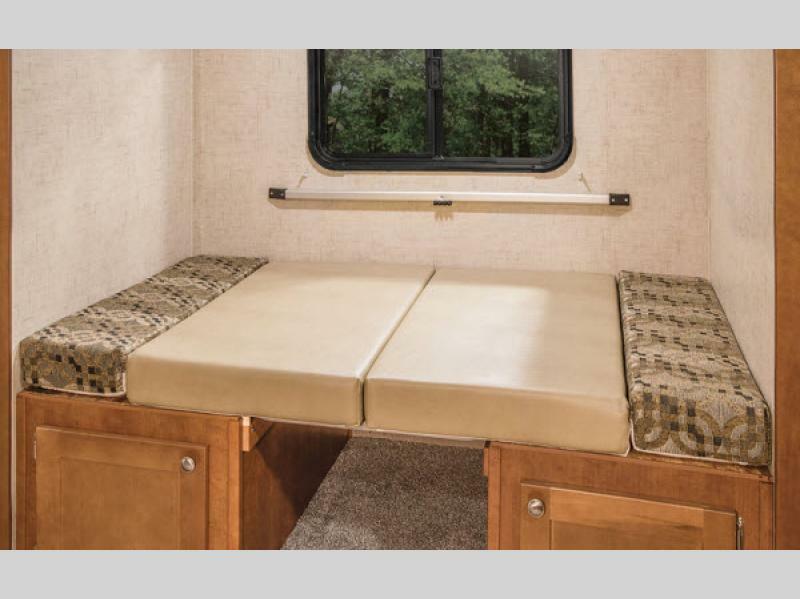 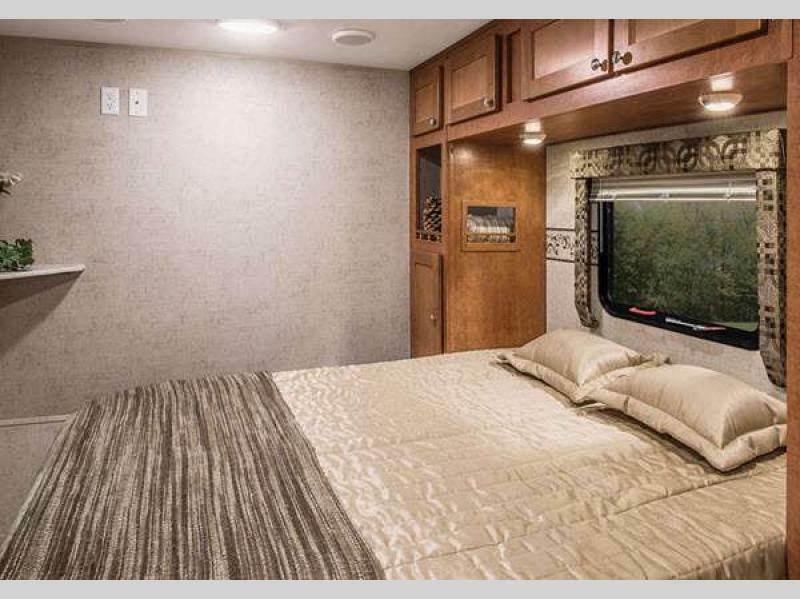 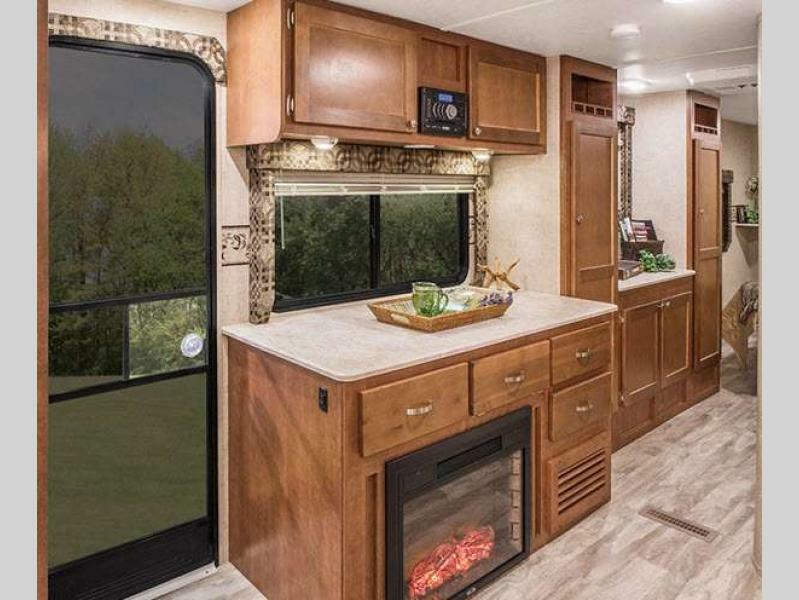 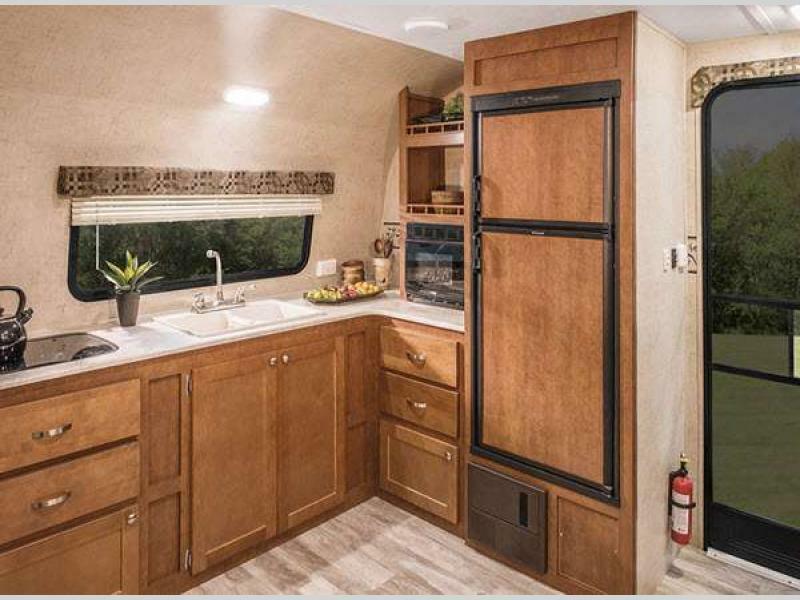 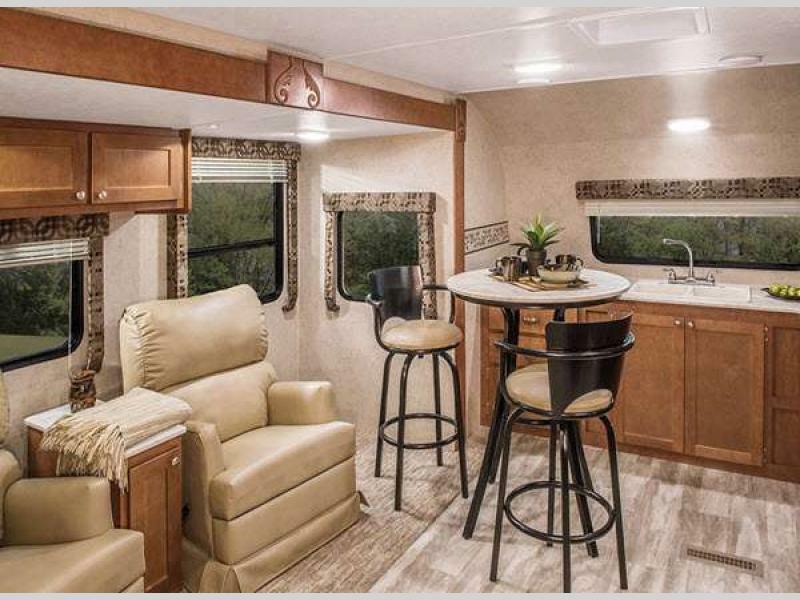 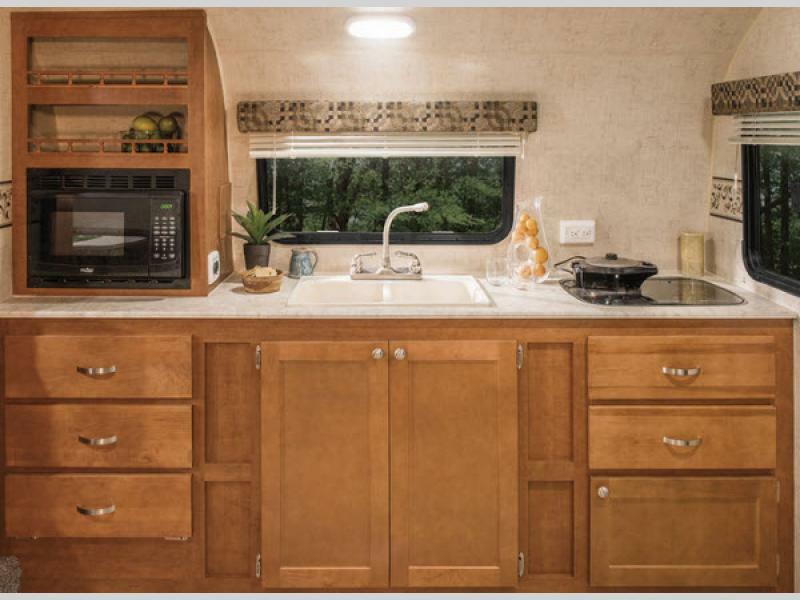 On the inside, enjoy a gas/electric refrigerator, a queen bed in all models except model 158 (which features a convertible u-shaped dinette), and all the necessities to make any camping adventure enjoyable. 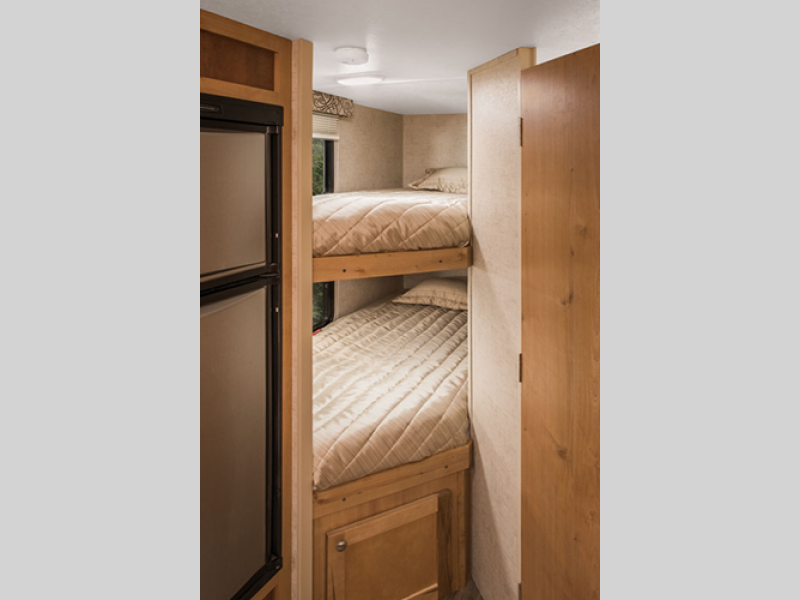 Plus, you can add options and packages to totally customize your Mt. 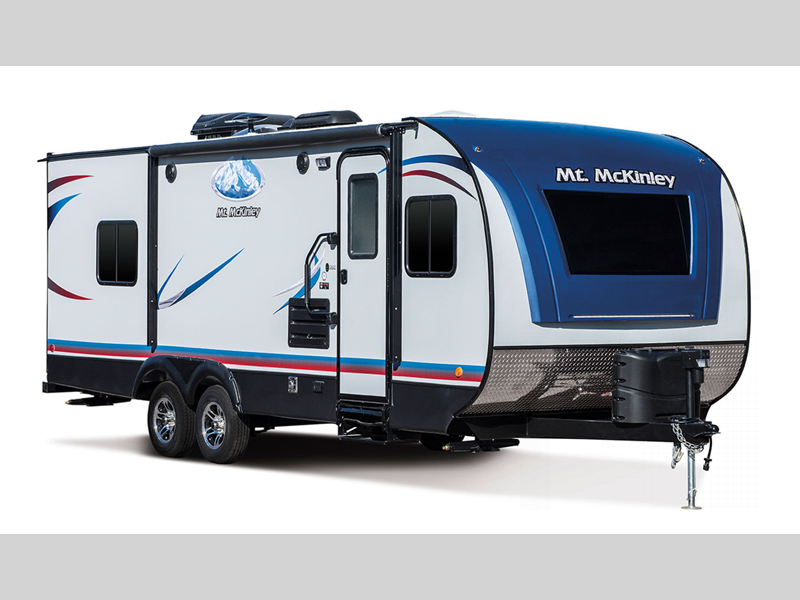 McKinley to suit your family just right. 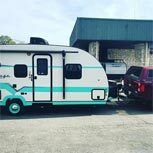 Come make the Riverside RV Mt. 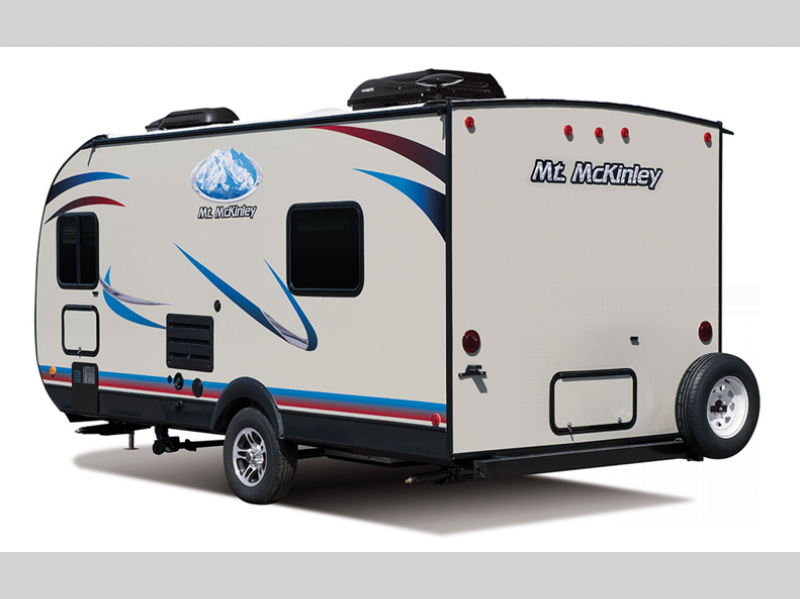 McKinley choice and enjoy your weekend outing with a lightweight towable that will keep you comfortable both day and night!